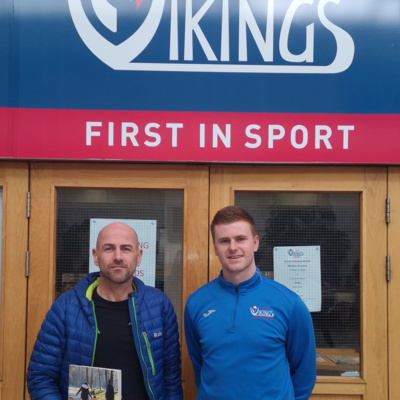 In this episode of the WIT Vikings podcast, Tom caught up with WIT graduate Jason King, programme manager of Get Ireland Walking. We get to find out what is involved in the initiative, and Tom also asks if Ireland has a strong walking culture. This week Tom caught up with Jason King, Programme Manager of Get Ireland Walking to find out if people in Ireland are getting their steps in. We also caught up with students and staff in WIT to see what knowledge they had about the initiative.